TV tie-in At head of title: BBC. 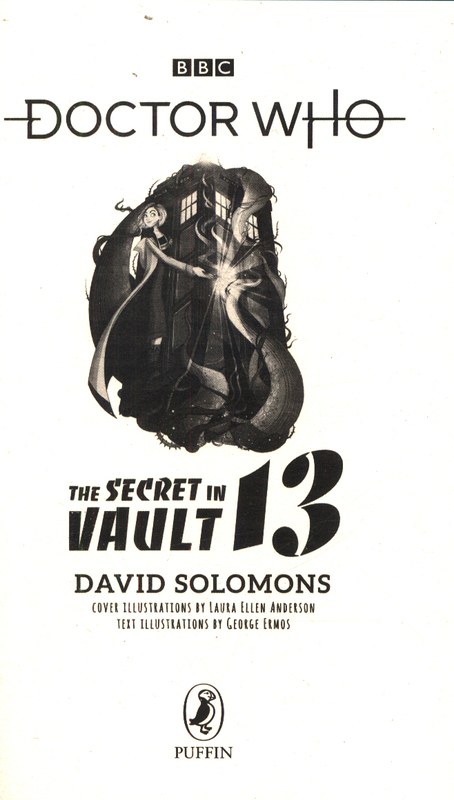 _____"David Solomons's zany, inimitable wit makes for a series of capers that are thrilling and satisfying. "- The Guardian A sinister school where graduation means death . . . A monstrous mystery lurking below a quiet London street . . . A desperate plea for help delivered by . . . hang on. 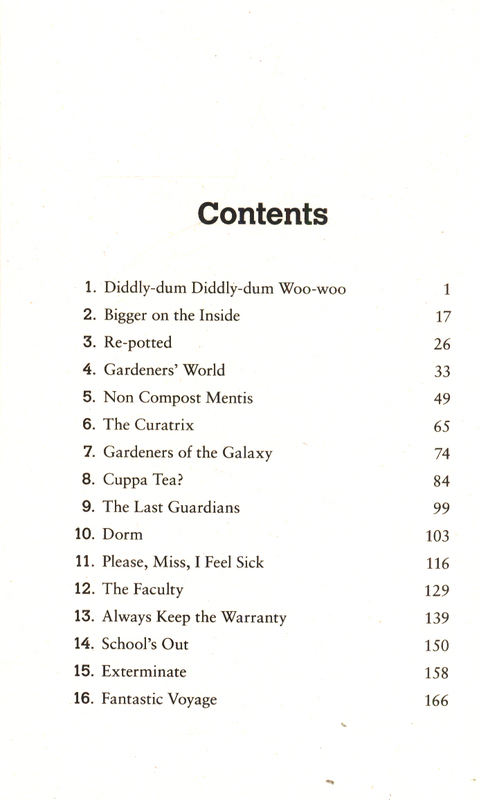 A potted plant?The Doctor has been summoned. 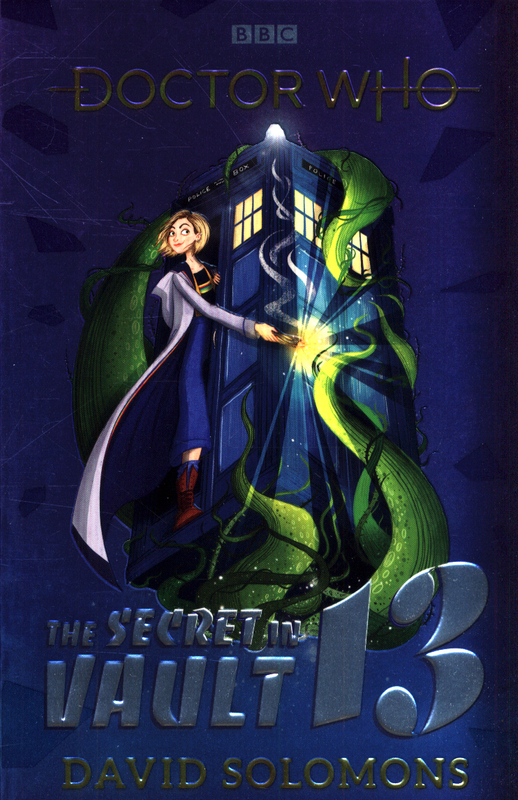 The galaxy is in terrible danger, and only a Time Lord can save it. But to do so, she must break in to an ancient vault on a remote and frozen world - from which nobody has ever returned alive . 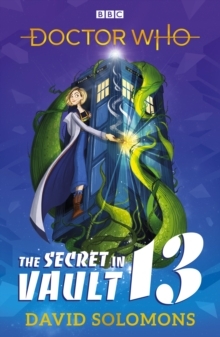 . . Can the Doctor and her friends Yaz, Ryan and Graham uncover the shocking secret in Vault 13?A thrilling, hilarious and scary adventure for the Thirteenth Doctor, as portrayed by Jodie Whittaker. 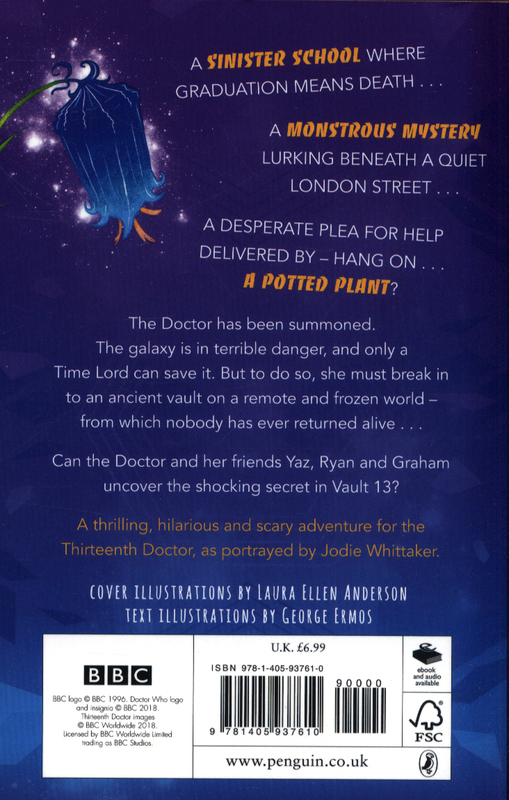 Perfect for younger readers, this will be a must-have for fans, and an ideal introduction to Doctor Who and the brilliant new series.